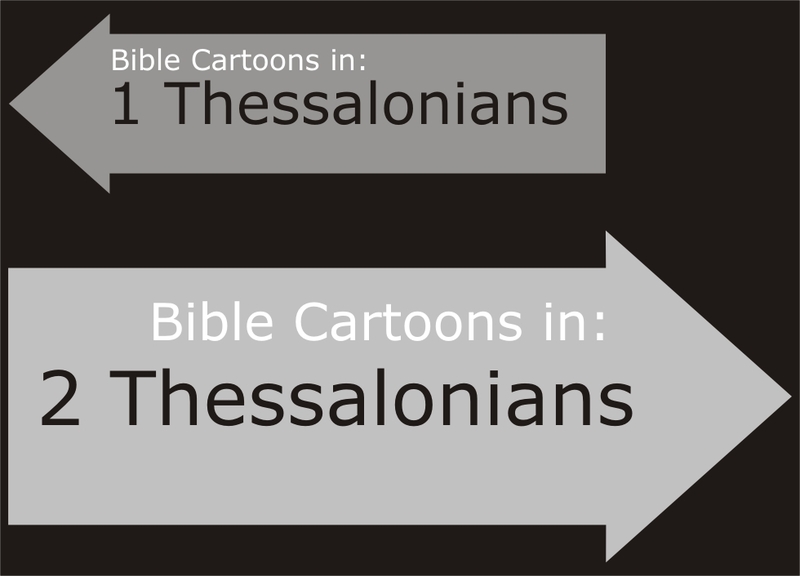 Brief description: 2 Thessalonians – The demands of church teaching. Paul’s second letter to the church in Thessalonica. 01) The greatness of God. 02) The wonder of salvation in Christ. 04) The importance of life & work each day. Persevere Through Persecution – Like Christ, believers are called to suffer for the sake of the gospel. Our heavenly Father rewards our faithfulness and he causes us to grow stronger as we stand firm through difficult trials. Our Responsibility in Light of His Return – Living in light of Christ’s soon return should never bring about idleness. On the contrary, we ought to stay busy with the work of the Lord as we see the day approaching. Consistent Persistence – Following Christ requires commitment, courage and faithfulness. Giving up—throwing in the towel—is never an option. God rewards our patient endurance. Certainly we are much closer now to the day of the Lord’s return than when this epistle was written. The book of 2 Thessalonians is a reminder and an encouragement for us to remain faithful even when trials and persecutions come. Like the early believers, we can live in readiness, watching and waiting for Christ’s return while staying busy with kingdom work. Don’t be fooled by what they say. For that day will not come until there is a great rebellion against God and the man of lawlessness is revealed—the one who brings destruction.